Fancy pigeon Kazan Tumbler - or also known by the names : Culbutant de Kazan , Kasaner Tumler , Capitombolante in Kasan , Казанский турман - is a variety that comes from Russia , and expressed as the old race which has been developed centuries ago , and information has been discovered about the certainty since when developed (probably in the 17th century or earlier ) . 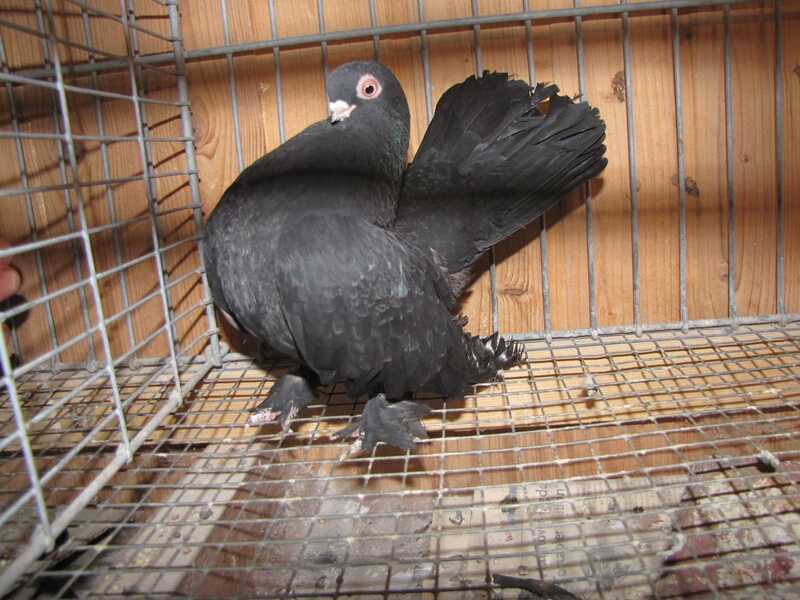 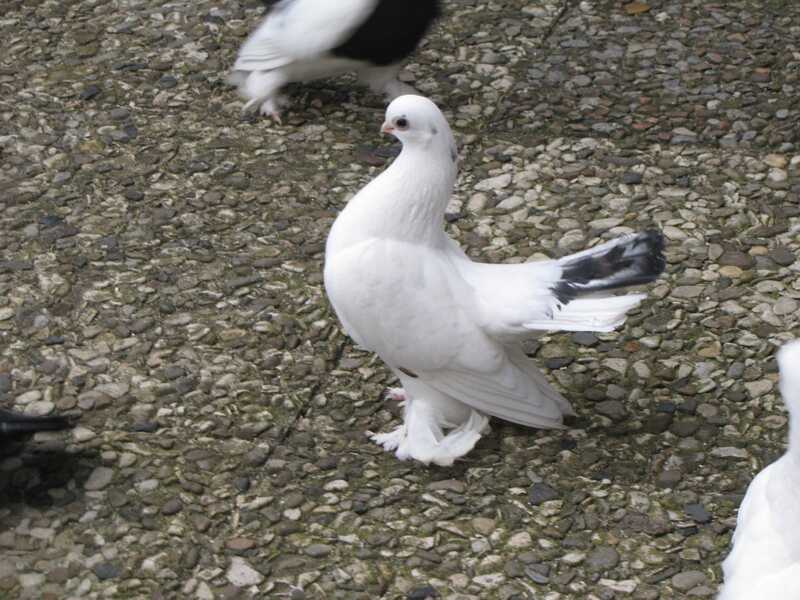 It is believed that this variety is the result of cross-breeding some Russian pigeon races . 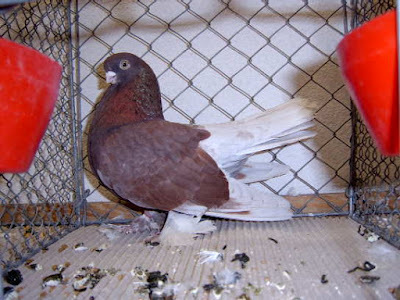 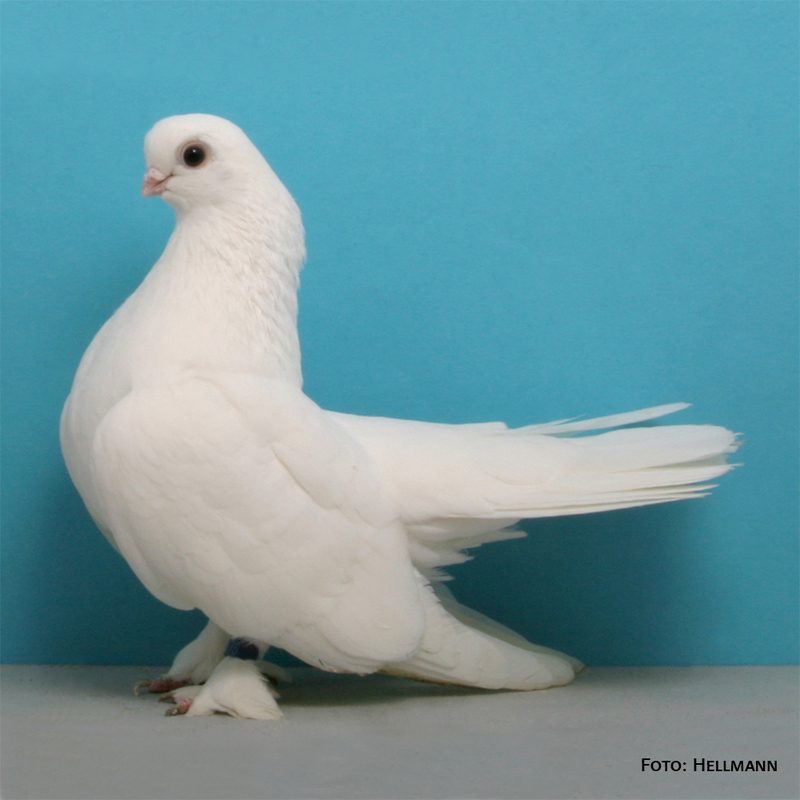 Varieties are classified as type tumbler pigeons has not obtained information regarding the ability to fly , but only dipertelakan as varieties which have an attractive appearance .